IDS 2019…come and Meet us! 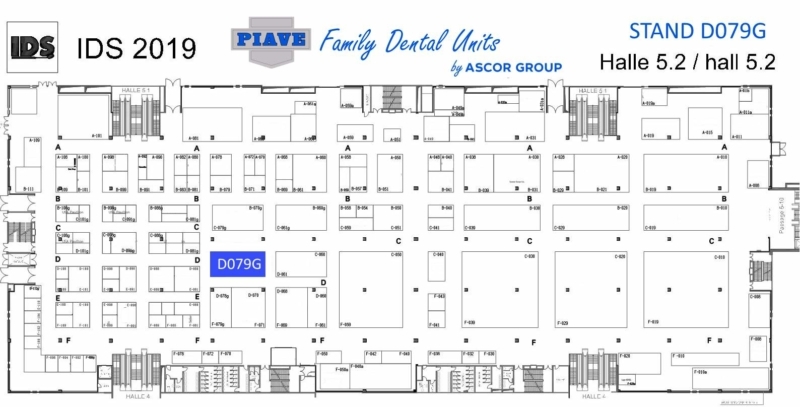 We are proud to announce that this year Piave will take part to the most important dental exhibition in Europe, IDS 2019 will take place in Cologne from 12 to 16 March and we will be there with our dental units! come on in, you’ll be surprised ! 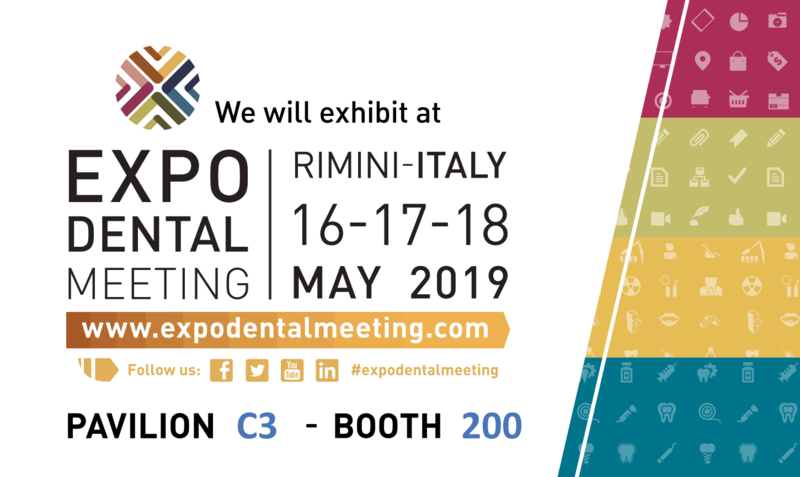 We are Italians and Italy is part of us, for this reason and to show you our true origins in the principle of maximum transparency, our booth will be hosted in the special “Made in Italy” area, reserved Only to Italian Manufacturers. What are you waiting for? Book a meeting now!